Founded in 1840 and offering a wealth of property advice and expertise for the last 175 years, the Staff and Partners at Smith and Sons are proud of what has been achieved in this time. We continue to build upon this today with an experienced team who offer professional advice on all types of property related matters throughout the North West of England. I would like to thank Smith and Sons for all their efforts in selling our second property in such a short time. I would recommend using this company again. We had tried to sell a building we owned without success for six months. 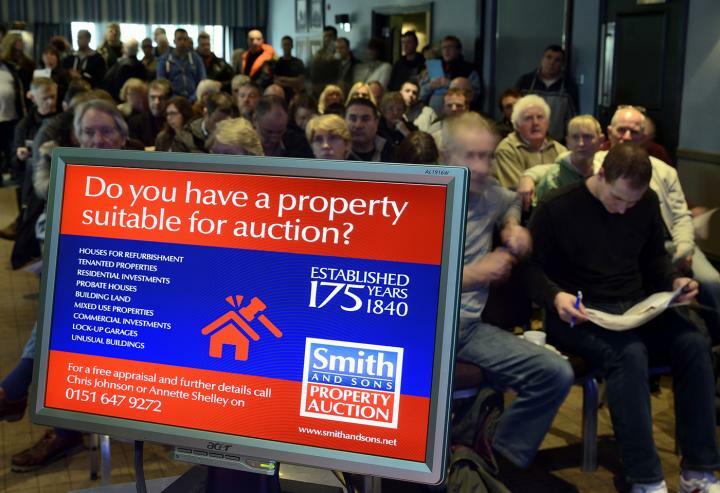 Within six weeks Smith and Sons had auctioned and sold our property. They are helpful, knowledgeable and provide invaluable support along the way. 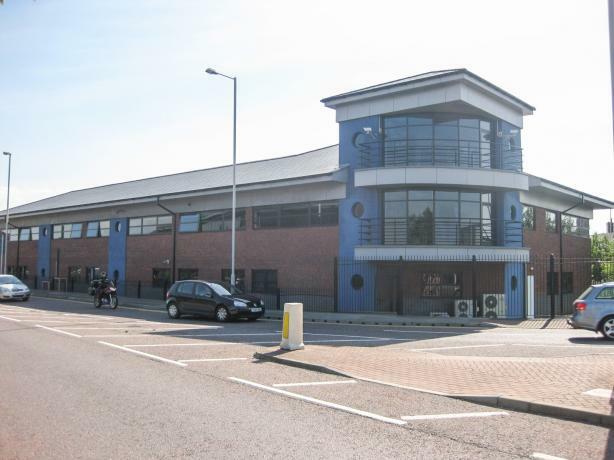 We recently sold a property through Smith and Sons auction. The family can’t believe how quickly and smoothly everything went. Everybody has been wonderful.